The big day is almost here. You’ve chosen your wedding vendors, invited your guests and perfected your vows. Now, you just need to get to your carefully selected destination and get married! Problem is, traveling on a plane with a wedding dress is nothing like packing a typical vacation wardrobe. One wrong move and you could arrive with a stained, hopelessly wrinkled gown. Follow these suggestions to keep your dress in the best shape possible! Do not take any risks with your wedding dress – carry it with you on the plane. 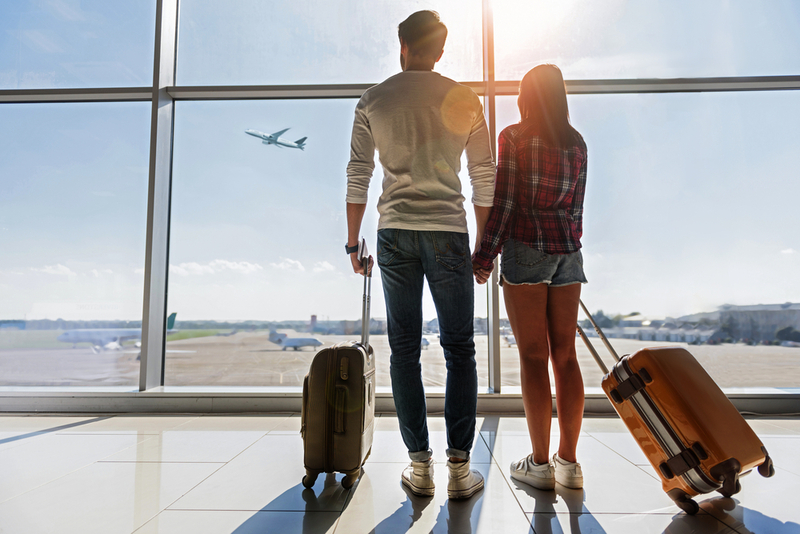 Airline policies for wedding attire vary from one company to the next, but most (including Delta and American Airlines) will allow a soft-sided garment bag instead of a traditional carry-on. 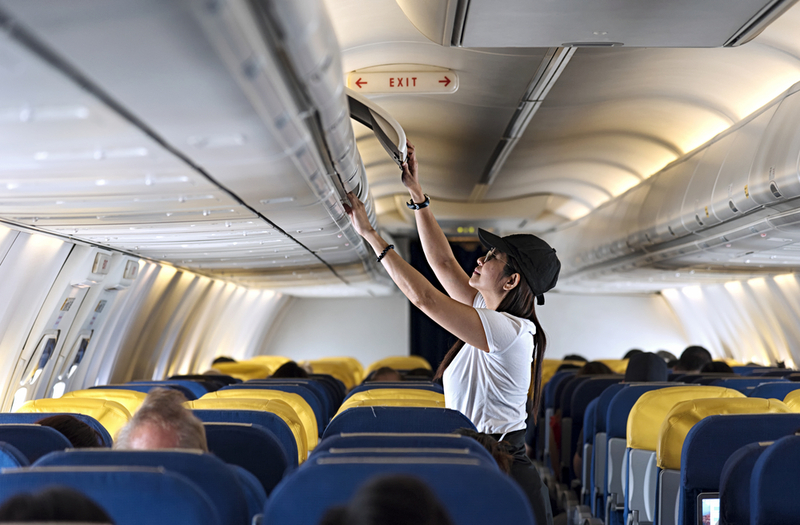 On most planes, staff will hang your dress in the first-class area or lay it carefully in the overhead area to ensure it’s in excellent shape when you arrive. Call ahead to prevent any nasty surprises when you arrive on the plane! 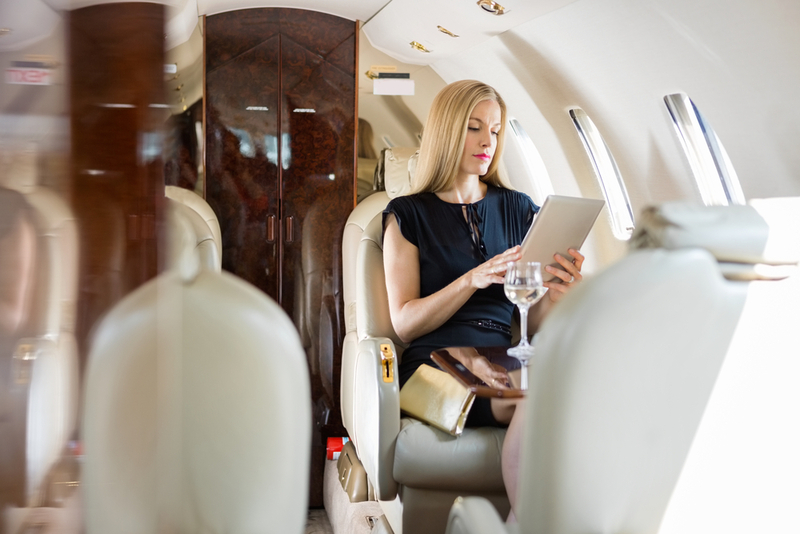 Although staff will generally be accommodating of your dress no matter how you fly, first class will ensure you receive the prompt attention you require. 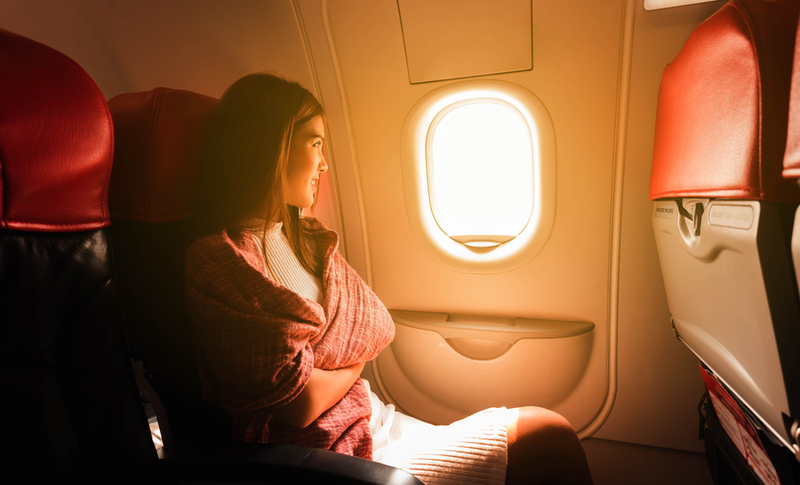 Also, as a first class flyer, you’re bound to score a coveted spot in the front closet, where you need not worry about your dress getting wrinkled or mishandled. This may seem a bit excessive, but if you’re really worried about your dress, it behooves you to reserve an additional seat — especially if your plane only seats two people per row. This unique approach will allow you to keep a close eye on your dress throughout the entirety of the flight. Airlines may accommodate precious cargo for your wedding abroad, but they don’t guarantee a wrinkle-free dress upon arrival. 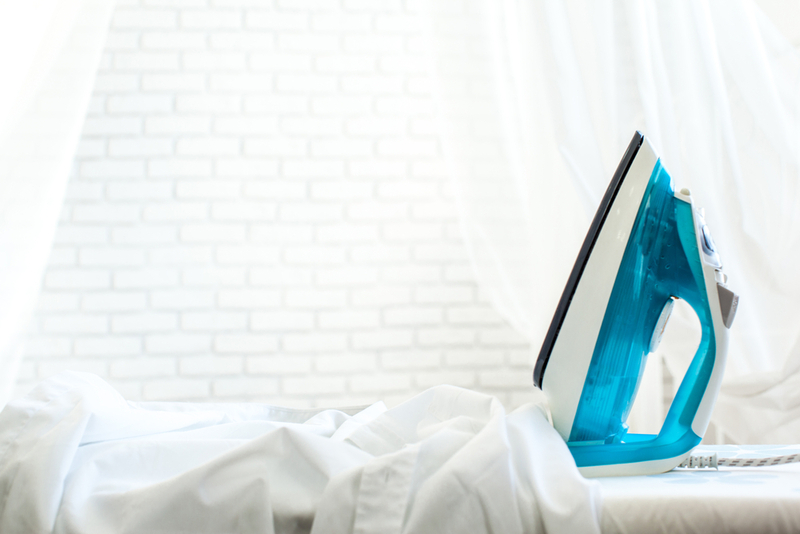 If possible, pack a fabric steamer so that you can address any issues the moment you arrive. Depending on your location, steaming services may also be available. 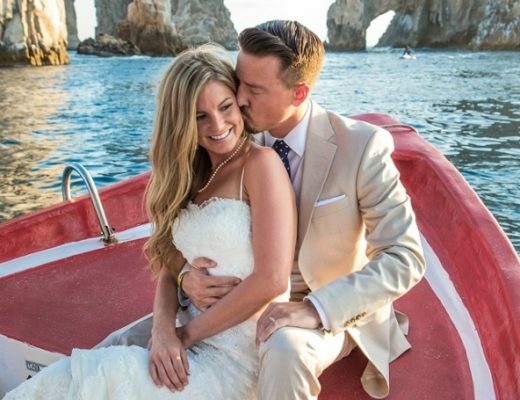 A little advance planning can make all the difference as you head to your destination wedding. It’ll all be worth it when your sweetheart sees you in your gorgeous gown. Need more destination wedding inspiration? Be sure to check out our website & Pinterest! Love all the ideas how to travel with your wedding dress! I will be sure to use some of these advice’s when I travel with mine… Thank you for a great article?